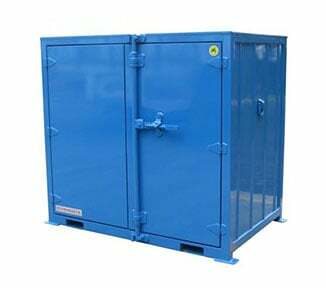 The STOREMASTA® maintenance shutdown boxes are a perfect modular solution for heavy duty, relocatable storage requirements. 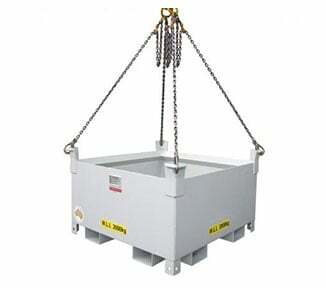 Made of heavy duty materials, shutdown boxes are weatherproof, fork liftable and stackable, making them perfect for industrial needs across all applications. 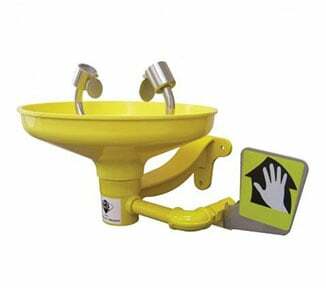 All boxes include lift up lids for easy access, adjustable shelving, handing rails for lifting equipment and are finished for 2 Pak polyurethane paint system. 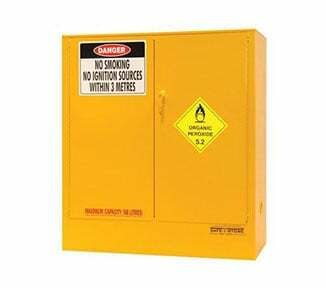 All STOREMASTA® maintenance shutdown boxes are designed and manufactured in Australia and meet national quality and safety standards. 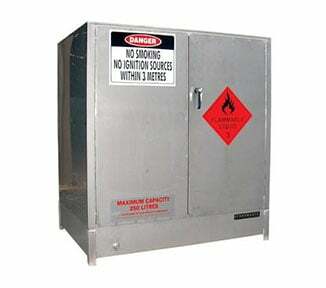 Planning a shut down or project that requires safe and secure worksite storage? 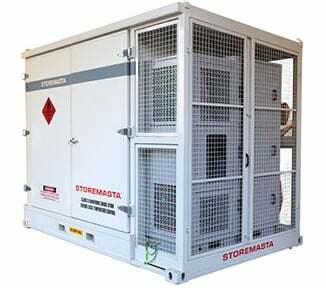 STOREMASTA has the perfect on-site storage solution for your worksite industrial and construction storage needs. 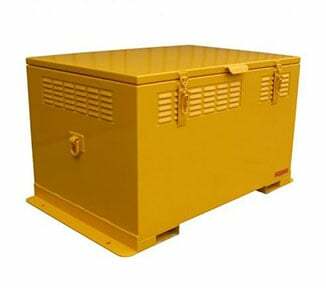 Our maintenance shutdown boxes and on-site units have been specifically designed for worksite construction storage. 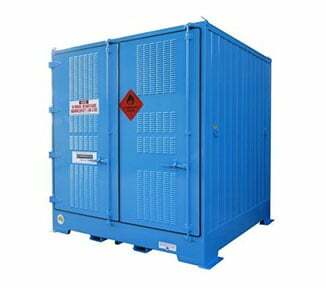 Our maintenance shutdown boxes on-site units are made of heavy-duty steel roof, doors, base, and frame with light steel wall panels. So while the shutdown boxes units are extremely secure, they are also light- weight and easy to move around your work-site – giving you flexibility for whatever your job requires. 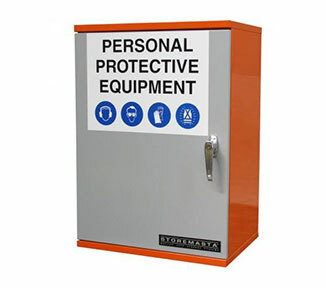 A design that is 100% waterproof, rust resistant and pest proof so you can be assured your tools, supplies and other equipment are safe and secure inside the onsite storage unit.